Kit and Caboodle Timaru: November kits selling FAST! 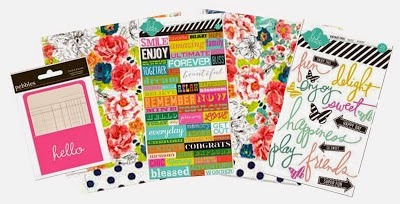 This is just a quick message to let you know that we are happy to report the November kits are selling FAST! If you are sitting on the fence, sit no longer, or you may just miss out! 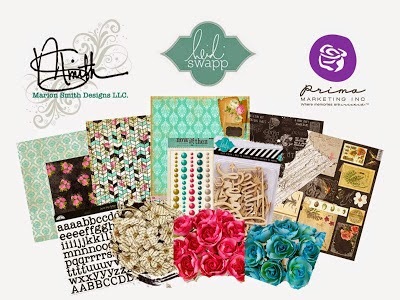 There are now just 6 of Rosie's album kits and 5 of my layout kits available. 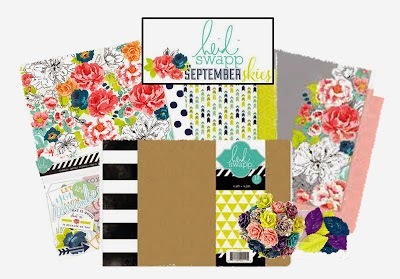 Rosie's Heidi Swapp 6x8" Album Kit - over $60 worth of product for $50! Add-on available to go with Album Kit - over $25 worth of product for $20! Beck's 3-in-3 Layout Kit (3 layouts in 3 hours!) - over $60 worth of product for $50! At this stage, all of the kits (bar one) are going to be travelling far and wide across the countryside, so the Crop'n Classes event may not take place. If you were planning on joining us on the day, even if just for cropping rather than classes, can you please let us know by the end of the weekend? We will confirm on Monday whether or not it will still be on.